Garden cactus steering wheel cover . Fully lined succulent car accessory. Spring cactus decoration. Black and white steering wheel cover. Fully lined delicate blooms. Rose bud steering wheel cover. Fully lined. Romantic red roses. Corgi's with scarves steering wheel cover. Fully lined. Pet love. Sunflower on purple steering wheel cover. Fully lined exotic sunflower car accessory. Mushroom steering wheel cover. Fully lined. Toadstool car accessory. Purple rose buds steering wheel cover. Fully lined purple floral car accessory. Colorful pineapple steering wheel cover. Fully lined cheerful pineapples on yellow. Chickens on tan steering wheel cover. Fully lined. Trendy poultry pet car decor. 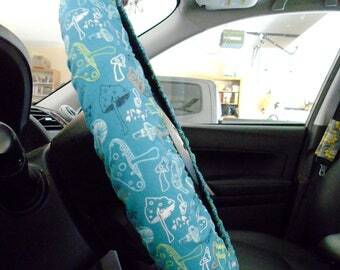 Blue pineapple steering wheel cover. Fully lined tropical fruit car accessory. Hedgehogs steering wheel cover. Fully lined trending hedgehogs on turquoise blue. Yellow pineapple steering wheel cover. Fully lined summer style car accessory. 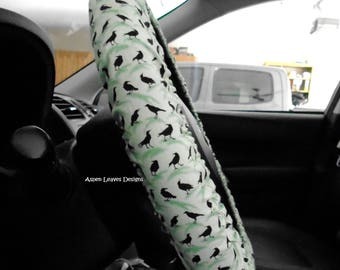 Realistic cactus steering wheel cover. Fully lined succulent accessory. Desert fashion. Daisy's on navy steering wheel cover. Fully lined. Spring flowers car accessory. Pink rose steering wheel cover. 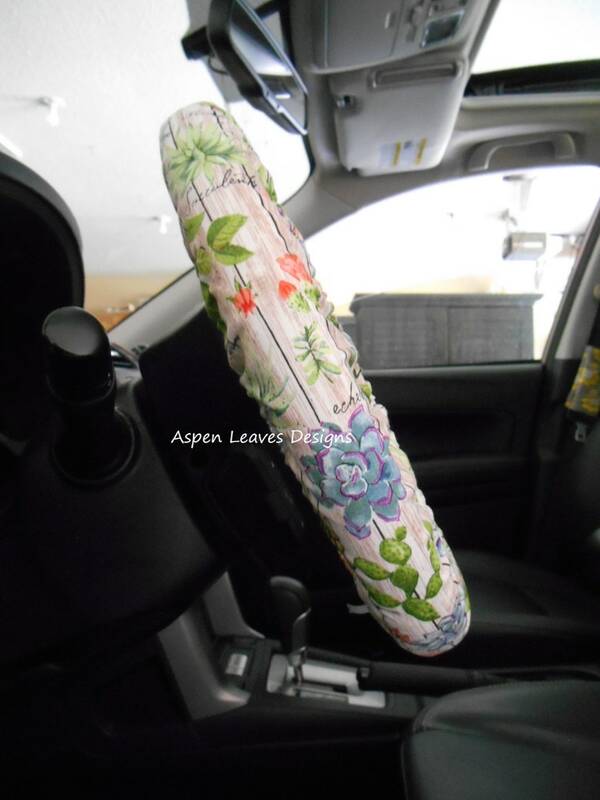 Fully lined designer floral car accessory.